On 4th of May 1810 the first Quarter Sessions for the East Kent district were held in a room we now know as Og32. Six prisoners stood trial on charges including fraud, theft and assault, and one man was sentenced to be transported to Australia for seven years. Quarter Sessions, Petty Sessions and, after 1926, Canterbury City Sessions were held here, although the most serious crimes were tried at the Assizes in Maidstone and so no judges will have donned their black cap to pass a death sentence in the room. It saw refurbishments in 1950s, and as a results of reorganisation of criminal courts in the 1970s became Canterbury Crown Court, forming part of the South Eastern Circuit. Most of the defendants on trial in this court were ordinary people charged with relatively low level crimes, although a few unusual examples stand out; a Saudi-Arabian Prince who crashed his Lamborghini into a lamppost; a Sherry tippling vicar convicted of drink driving; and a television sports commentator who went for a joyride on a milkfloat. The court closed its doors in the late 1990s, The Old Sessions House became part of the University in 1998 and Og32 has been setting for several lectures and events since. 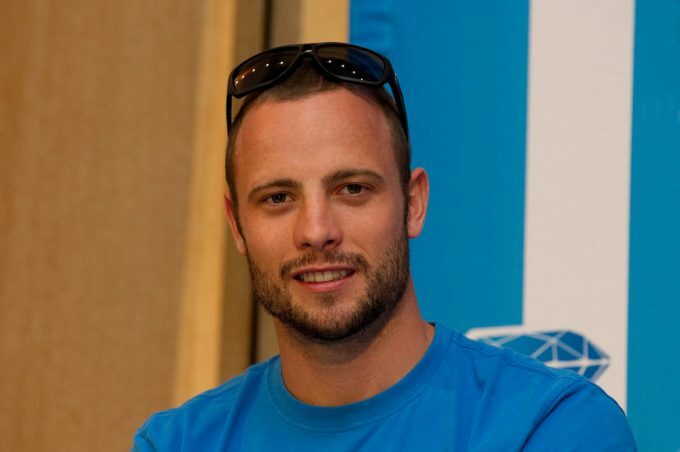 In November, 2017 a project team was set up by a multi-disciplinary team of academics (Katja Hallenberg, Tom Mortimer and Kos Siliafis from School of Law, Criminal Justice and Policing, Belinda Siesmaa from School of Psychology, Politics and Sociology and Andy Buttery from Faculty of Health and Wellbeing) who applied for funding from the Universities Learning Spaces Fund to refurbish Og32. The aim being, for Og32 to more closely resemble its original purpose and offer a unique learning space for situated learning, inter-professional education and simulated rehearsal. The project team gained support and funding from the University’s Learning Spaces Fund, with works completed by Coombs Ltd in February 2019. 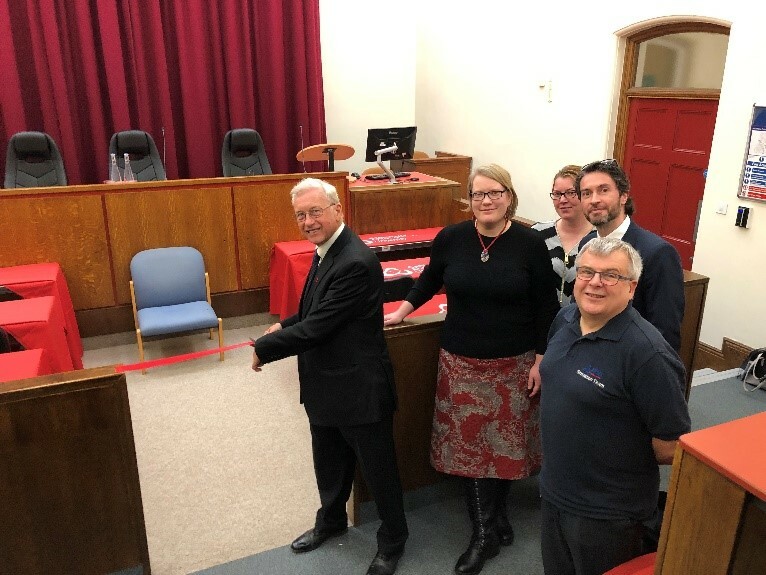 On 20th of February, 2019 Og32 was officially reopened by District Judge William Jackson (recently retired from Canterbury County Court) declared ‘Court is in session’ once more. 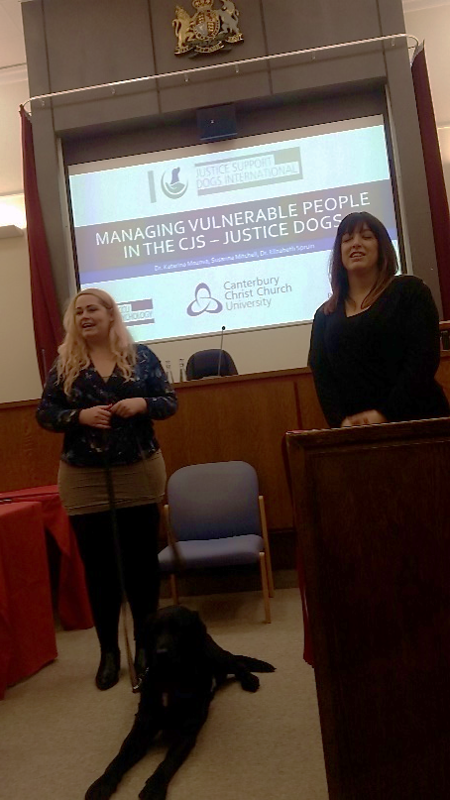 The reopening event included a mini moot by first year Law students Sarah Dickinson and Jack Hathaway, as well as a presentation on the Justice Support Dogs research by Katarina Mozova, Susanna Mitchell and Oliver, CCCU’s own Facility Dog. The project team keen to ensure the room achieves its potential. 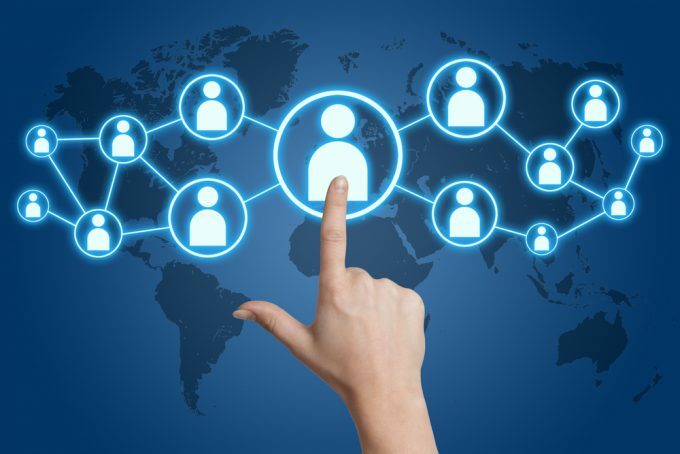 Anyone interested is invited to join the Court Room Steering Group, the purpose of which is to enable multidisciplinary and innovative use of this space for learning and research.